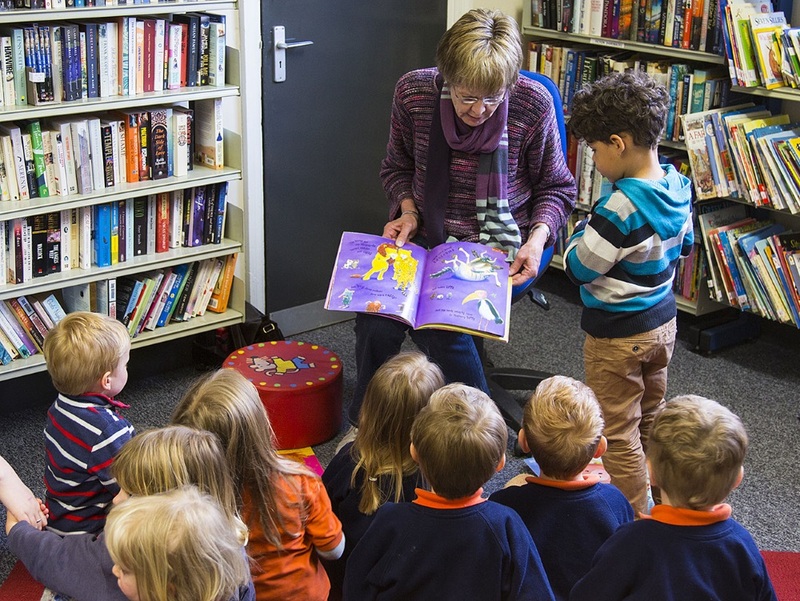 Shere Diamond Jubilee Library, located at the back of the Village Hall, is a community-run asset, staffed by volunteers. Opening times are: Monday and Friday, 2.30-4.00pm; Wednesday 10.30-12 Noon. There is also a selection of bargain books for sale. Do you like dressing up as a cowboy, feeding the ducks, riding toy cars, creating patterns with shaving foam, making mud pies, pets day, daddy’s day, story time, learning, laughing and making memories? Then Shere Village Nursery is for you. It is a community nursery and pre-school for children aged 2 ½ plus graded “Good” by OFSTED. We are open Monday to Friday 8.45am-2.45pm. 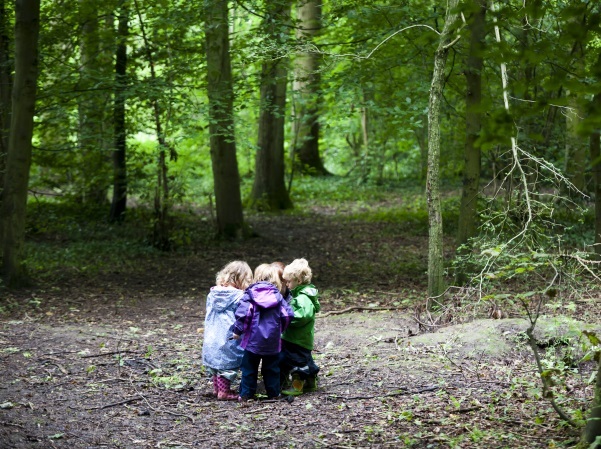 Join us for an outstanding forest school nursery education within the Surrey Hills. That is what our customers tell us and OFSTED agree! Our teaching is based on the Montessori Curriculum for Life and links with the governments Early Learning Goals. If your child is from 3m to 5yrs they too could benefit from degree educated staff, home cooked food and outstanding forest school education. Why not experience the warmth and fun for yourself by paying us a visit? 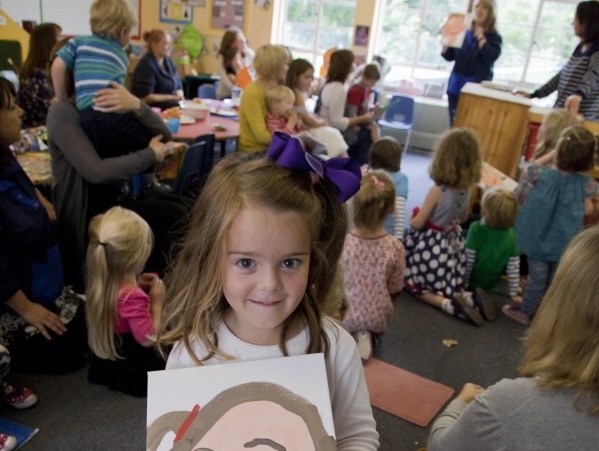 Shere Church of England Infant School is a thriving family school set in a stunning village location. We warmly welcome children between the ages of four and seven. At Shere children experience personalised learning that is meaningful and memorable; playful, collaborative and lively. Our children are happy, motivated and excited by their learning. They thrive through a cutting edge curriculum that offers challenge and choice. The school is at the heart of our community and a close relationship with the church supports children’s spiritual wellbeing, supporting them as they develop into responsible citizens. 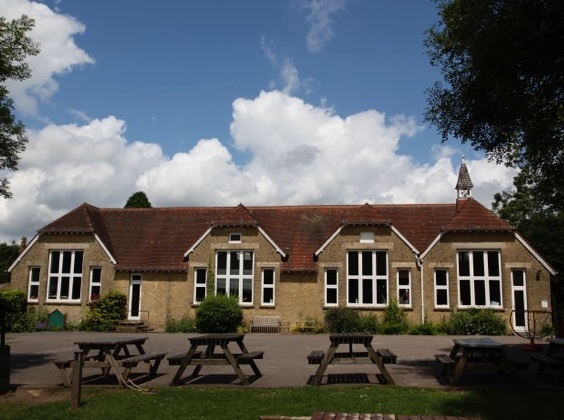 Peaslake Free School is proud to be able to provide a unique child-centred approach to teaching and learning which takes full advantage of its beautiful forest location and its close connection with the community. 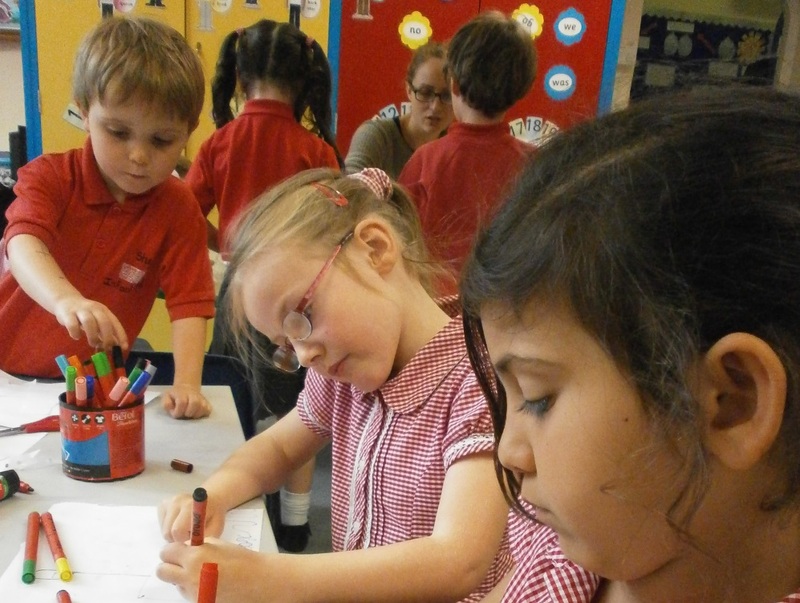 The school, and its associated Nursery, brings children together in supportive and lasting friendship groups. It seeks to deliver strong results and learning progress for children of all abilities and to prepare them to thrive in the next stage of their education.